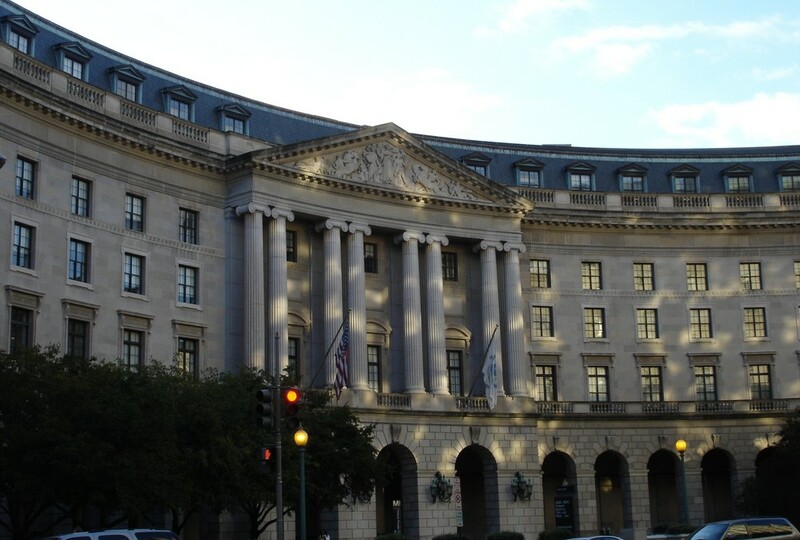 The U.S. Environmental Protection Agency’s (EPA) Oct. 25 report on regulatory reform includes two of ARTBA’s top priorities. First, it highlights flaws with the Clean Air Act’s (CAA) National Ambient Air Quality Standards (NAAQS) process. ARTBA wants to reform the NAAQS process so it gives counties more time to meet existing CAA standards before imposing new ones. Counties that do not meet CAA standards can have their federal highway funds withheld. Second, the EPA report targets the 2015 “Waters of the United States” rule, which ARTBA opposes because it places roadside ditches under federal jurisdiction. EPA’s “Final Report on Review of Agency Actions that Potentially Burden the Safe, Efficient Development of Domestic Energy Resources Under Executive Order 13783” report comes in response to a March 28 directive from President Donald Trump. Most the report is focused on regulatory burdens to energy production. ARTBA will continue to monitor the Trump administration as it pursues regulatory reform.